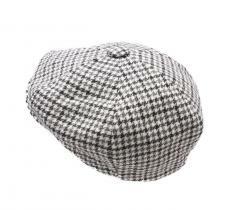 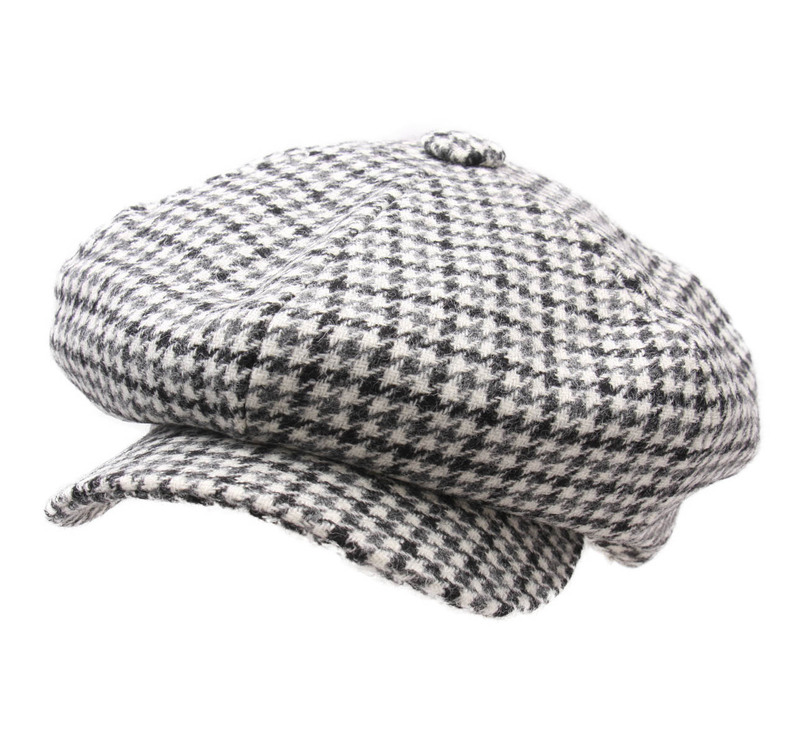 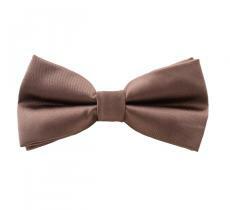 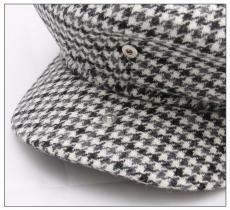 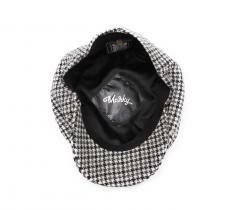 The houndstooth pattern comes back to fashion even with our headgears, for our greatest pleasure. 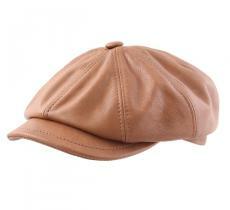 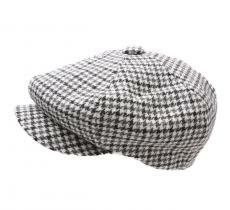 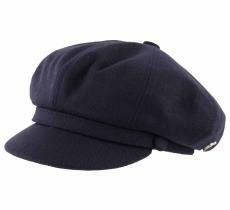 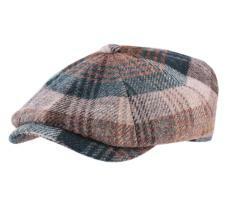 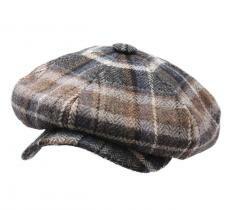 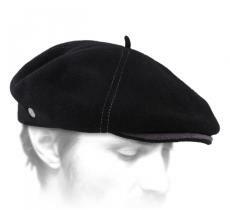 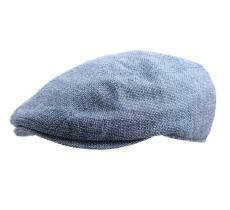 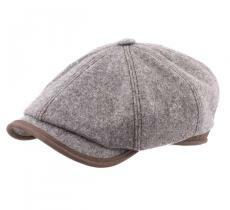 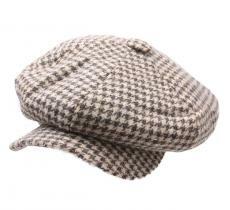 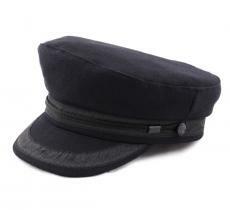 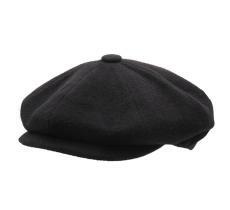 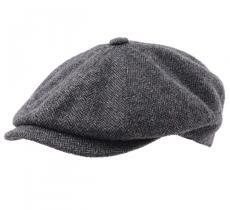 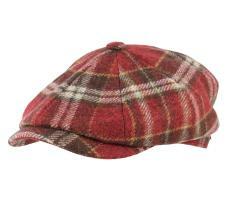 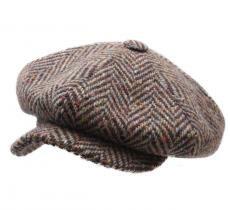 Here is a good example, an Irish cap by Marky: a must-have! 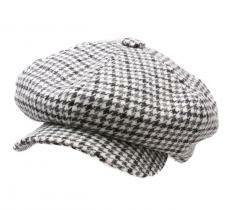 Just find the fundamentals to prevent the worst! 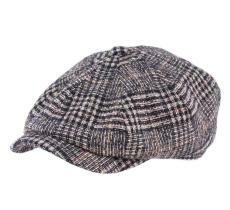 Peaky Blinders: The caps of the series. 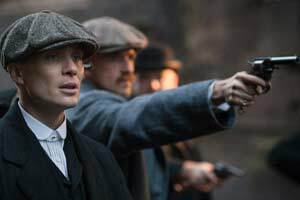 Why Shelby brothers can never get rid of it.